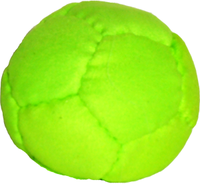 Unique recycled tire rubber for fill material gives this ball a one of a kind feel. 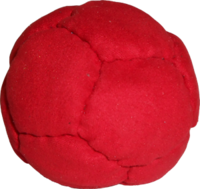 Using our exclusive brand new ultra suede for a cover material insuring a good grip for tosses and catches. 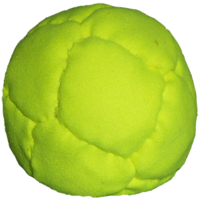 If you do miss, this ball will stay right where you dropped it. 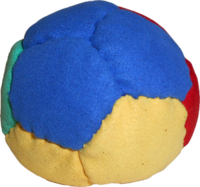 Filled to 70% volume this ball is great for numbers juggling of 5 and up. 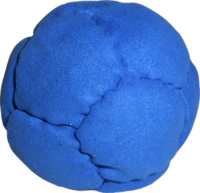 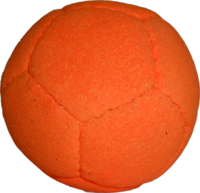 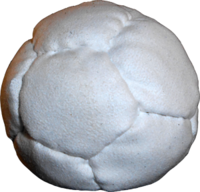 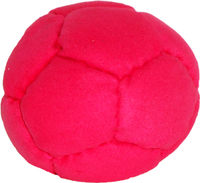 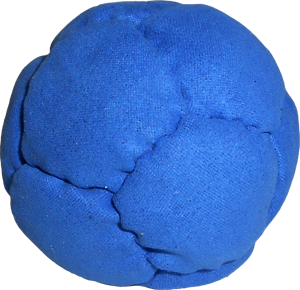 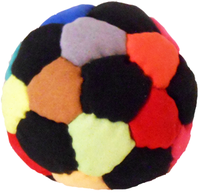 Completely washable, we know you will like this ball so give it a try and let us know. 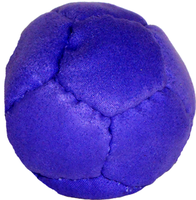 At these prices, colors are subject to availability.